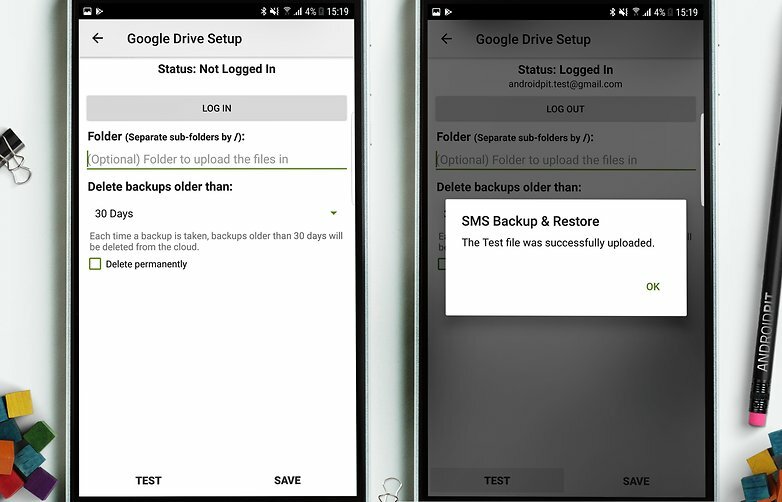 Today, we’re not going to tell you how to hide your browsing history or the content of your SMS, but how to recover deleted messages from your Android. There are many solutions to find your SMS, but did you know that you can also find those who were put in garbage? Without further ado here is a tutorial that will answer all your questions. The error is human. It can happen to delete this very important SMS containing the number of your future probable employer or your ideal man/woman. Here, another opportunity spoiled thanks to your mania to keep the smartphone in order. Do not worry, there is a way to recover the missing text messages in the air, the important thing is to act as quickly as possible. Type 7 times on the Build Number box . As soon as this is done, a pop-up, warning you that the “Options for Developers” have been activated, appears on the screen. Once the analysis is complete, you access the data on your Android, whether deleted or not. In principle, if the memory location has not been allocated to other data, they remain accessible. Choose the data you want to restore, validate, and it’s done. That being said, keep in mind that the faster you do it, the more likely you are to recover deleted messages. The moment you delete a message, it is not completely because it resides for a while in the virtual memory of your Android until it is replaced by something else. Like FonePaw, Dr Fone allows you to recover a lot of data (messages, photos, videos etc) from your Android device. You can download it very easily from the official website and follow our tutorial in our dedicated article. 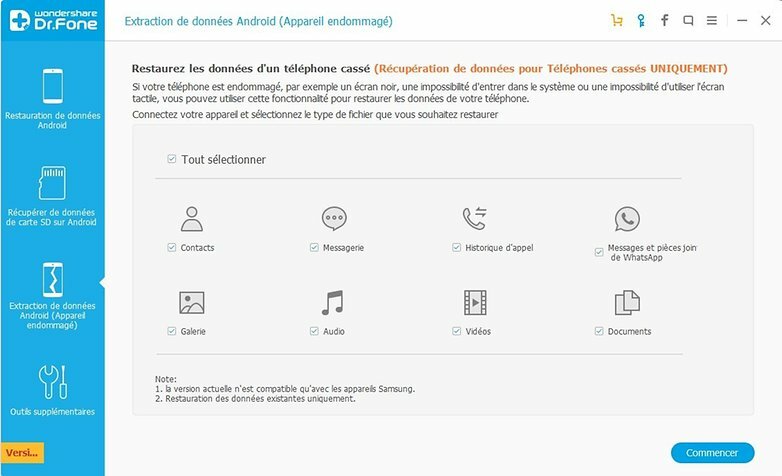 How to enable options for Android developers? The good news is that like FonePaw it is very easy to use and can be installed on both Windows and Mac. You do not need to have a rooted smartphone but know that the application has more potential if you have the rights of super user. To avoid having to perform the manipulation to recover deleted SMS or MMS, the easiest way is to carry out regular backups of your messages. Here too, there is a plethora of applications, all equally good. We took the test by taking one of them at random and it seems to work rather well. 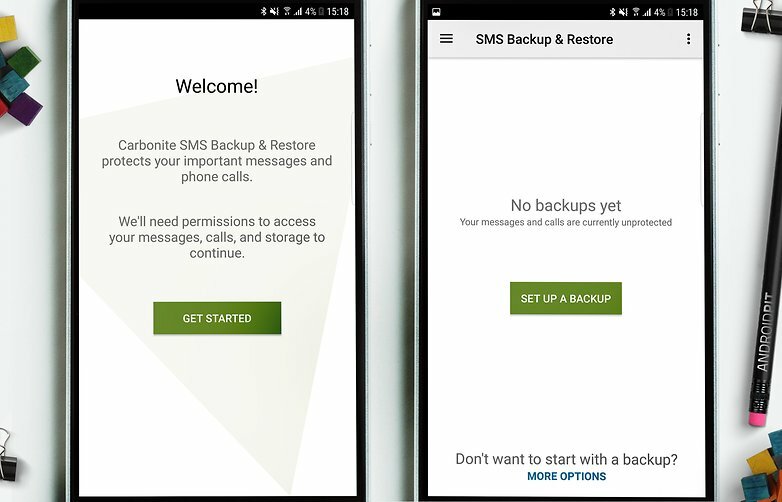 The latter is called “SMS Backup & Restore”. As soon as the application is launched, you will enter the configuration menu. The application is simple and intuitive and works in sync with Gmail, which obviously implies that you have a Gmail account. There are also options for backing up your messages and calls with Dropbox or on your device itself, although the latter is not encouraged. You can choose what needs to be backed up (SMS, MMS, call log). Synced messages can also be deleted automatically after a certain time, as you see below. 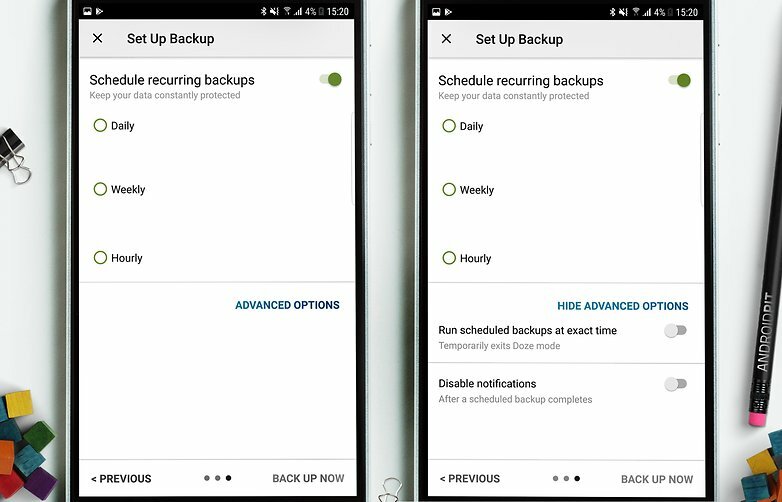 The backup settings are interesting, you can configure different elements, including the frequency at which synchronization should be performed. 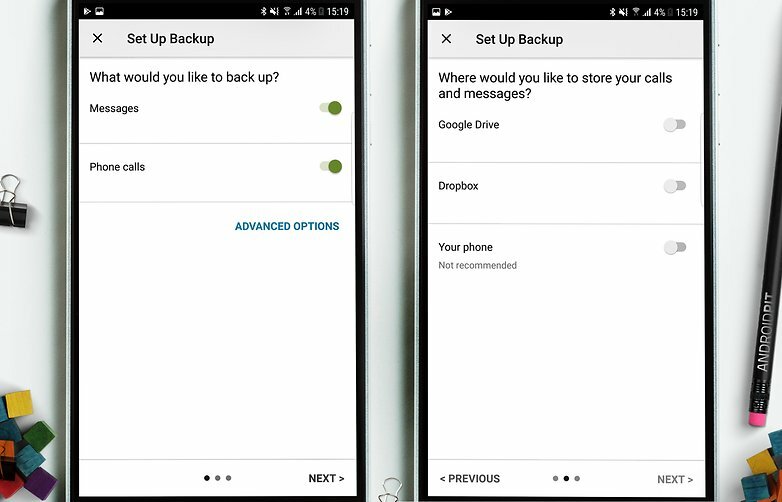 Of course, you can also start the backup by pressing “Back up now” or restore your data by pressing “Recover”. Does this article answer your questions? If not, what is your trick to find your lost SMS on Android?